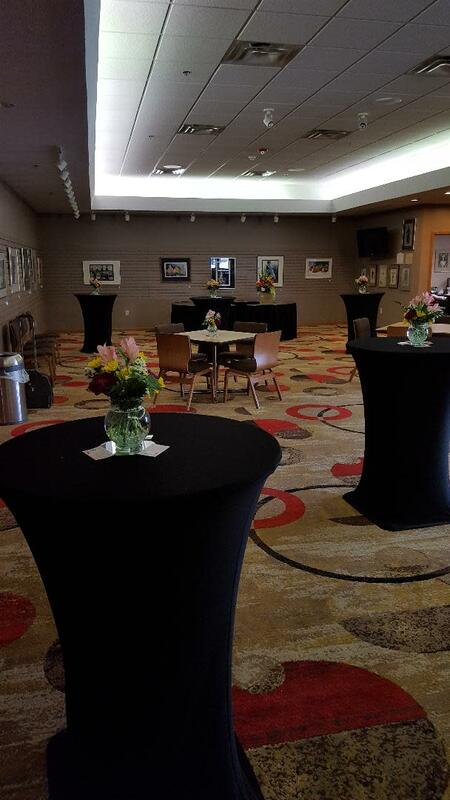 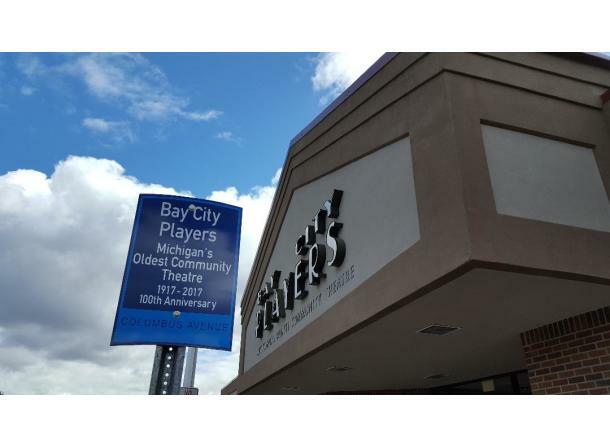 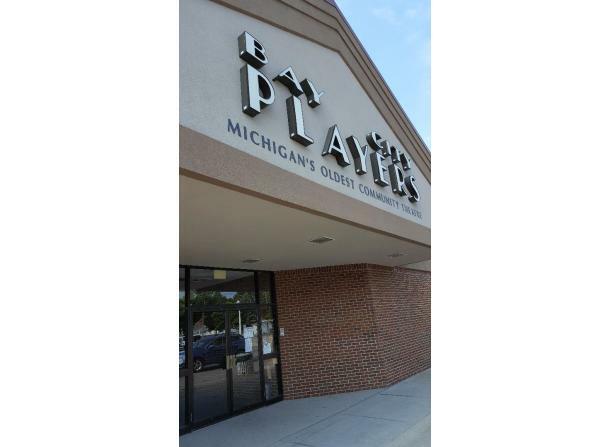 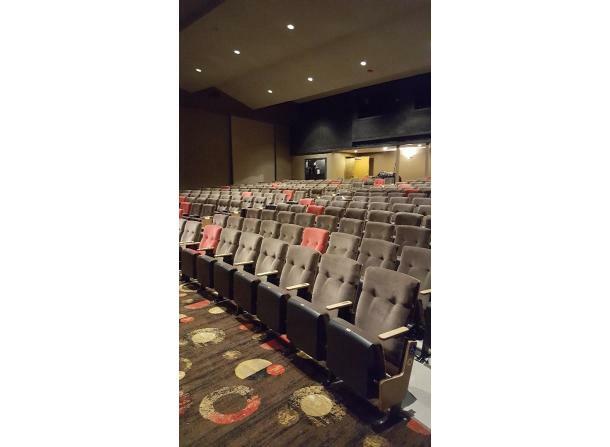 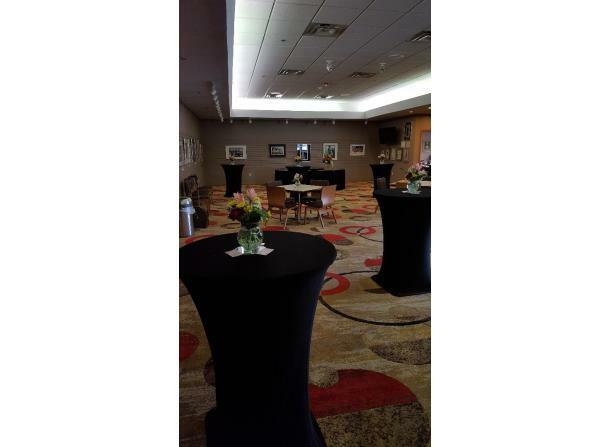 Bay City Players is a volunteer-based community theatre dedicated to providing high quality theatrical experiences for the entertainment, education, and enrichment of the community. 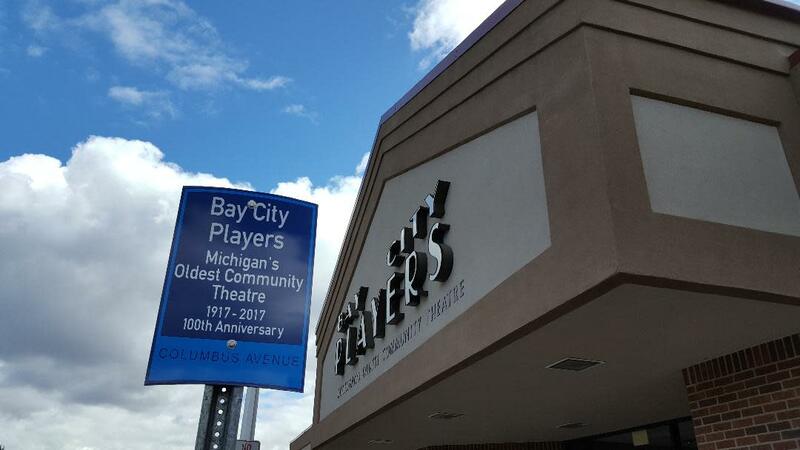 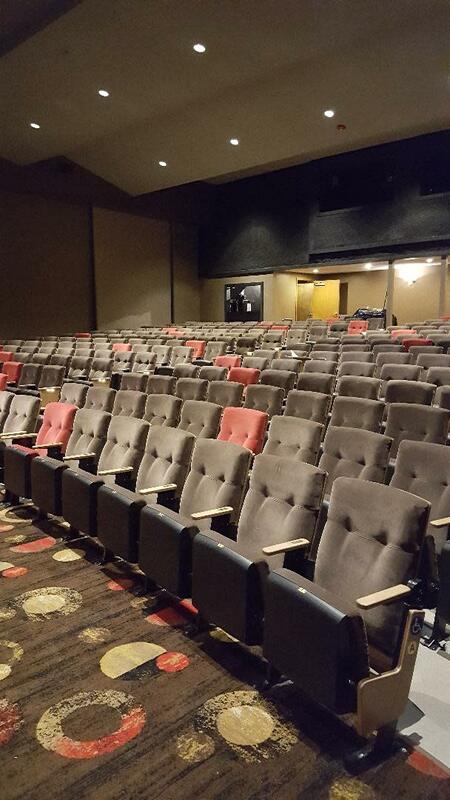 Bay City Players is Michigan's oldest, continuously operating community theatre. 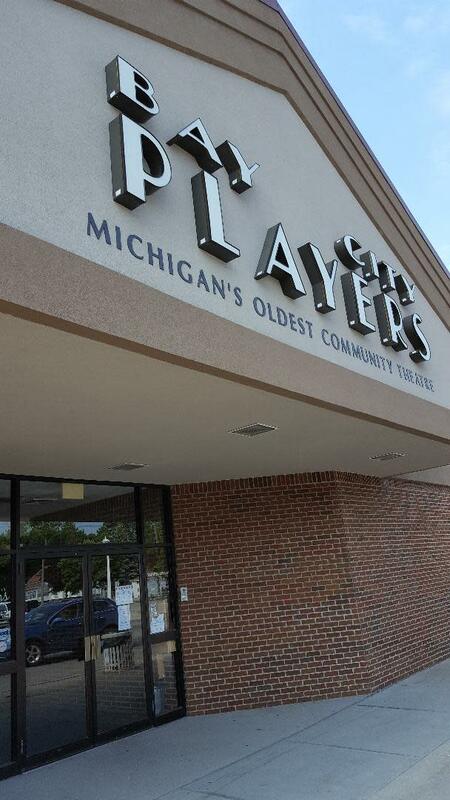 Welcome to Season 101!